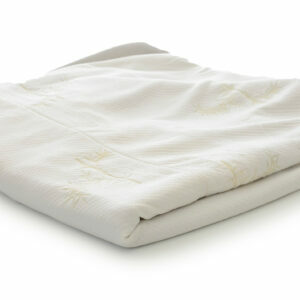 -Keeps dust, pollen, pet dander, moisture, and other airborne pollutants off your fresh, clean mattress. 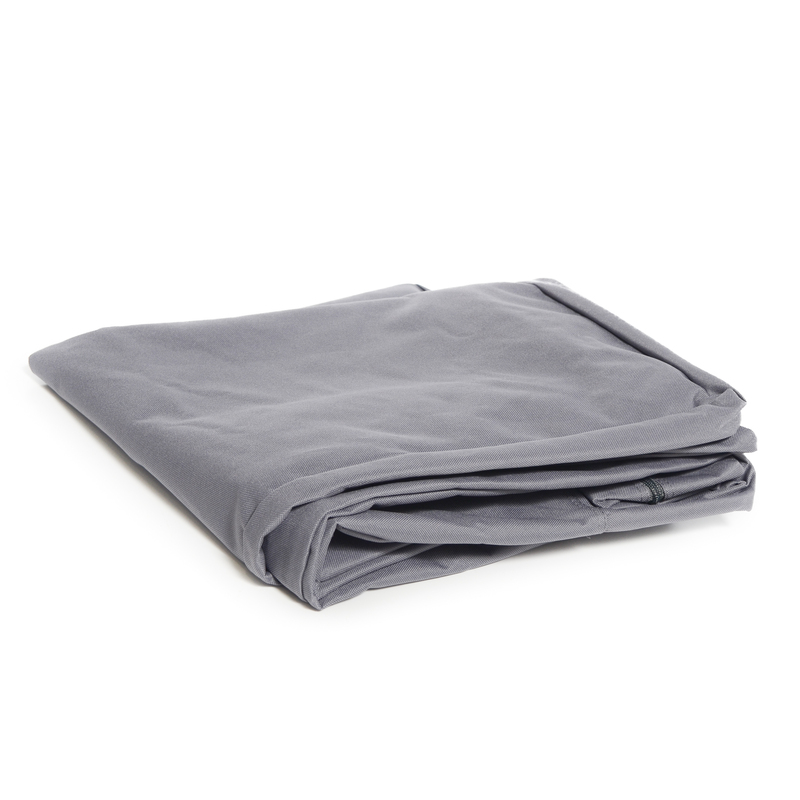 -Just slip it over your Tri-Fold and zip it up to keep it neat and secure while you travel. 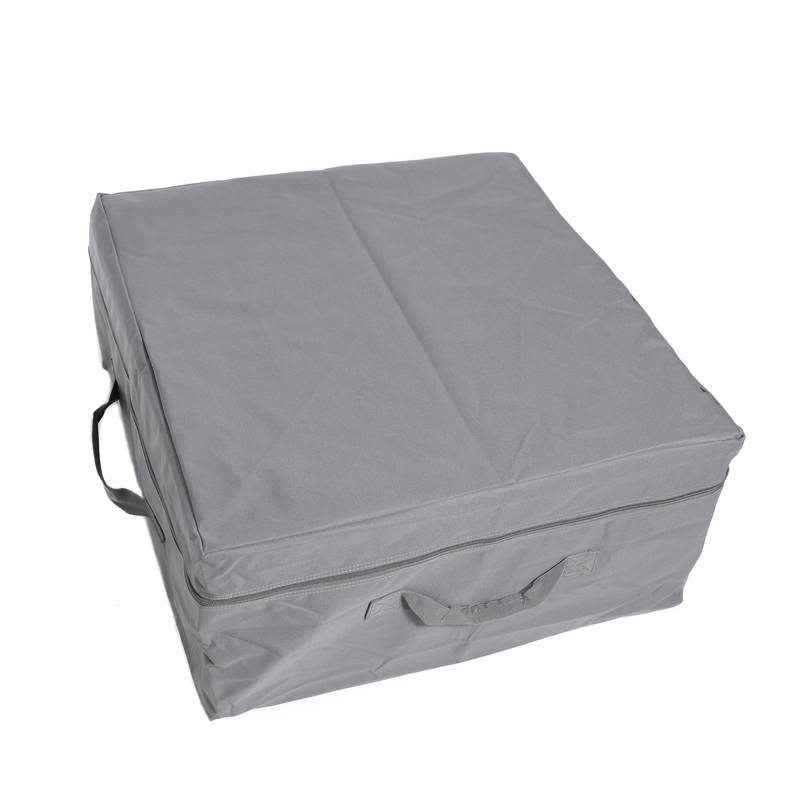 -Made from thick, durable polyester canvas to resist rips and tears from rough handling. 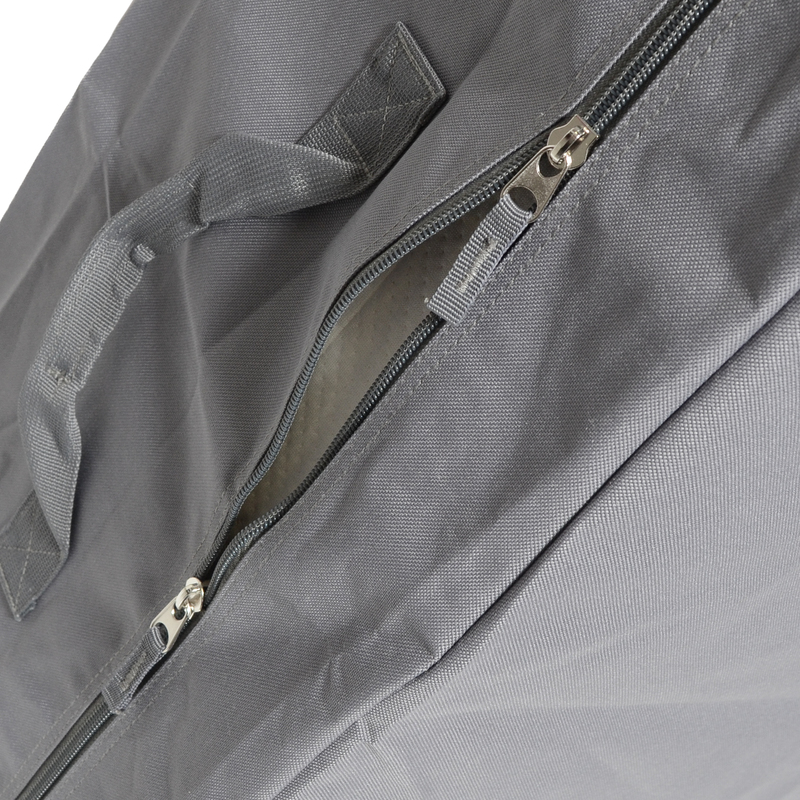 -Convenient carry handles are stitched on 3 sides to make portability a breeze. So, you’ve bought a Milliard Tri-Fold Mattress, and you can’t wait to bring it along on your next trip, but you’re worried about keeping it clean and fresh. What do you do? You could just try being really careful and brush it off now and then in the hope that it’s not too dirty when you need it. We have a better solution, though. 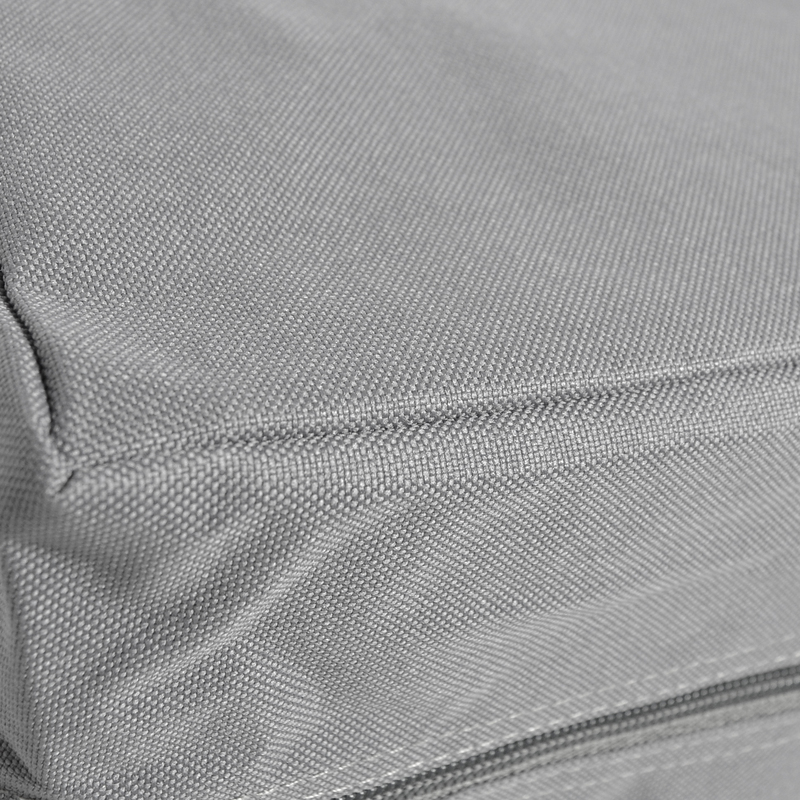 Our Milliard Tri-Fold Carry Case is the ideal accessory for your new favorite portable mattress to keep it neat and tidy. 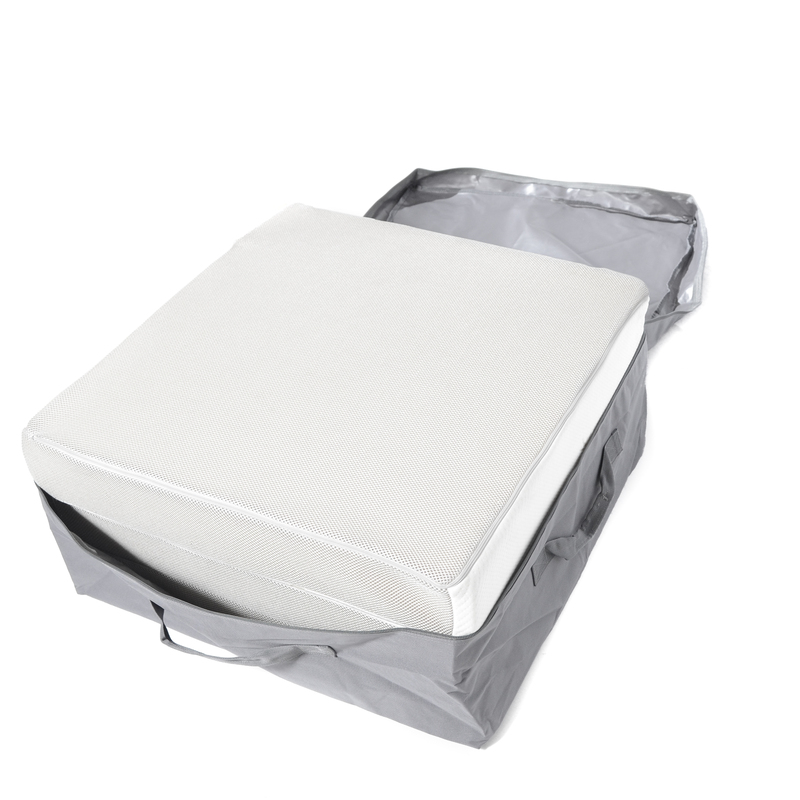 It’s specially fitted to press your mattress into its smallest form factor, but it still slips on easily to keep your mattress sealed against dust, dirt, moisture, and airborne pollutants while you travel. The durable polyester canvas case also resists rips and tears from accidental mishandling, and convenient carry handles stitched on three sides make portability much easier if your hands are already full. 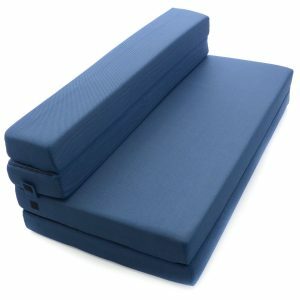 If you don’t have a Milliard Tri-Fold Mattress, you should definitely try one, but the carry case will also fit other folding mattresses that match the listed size. 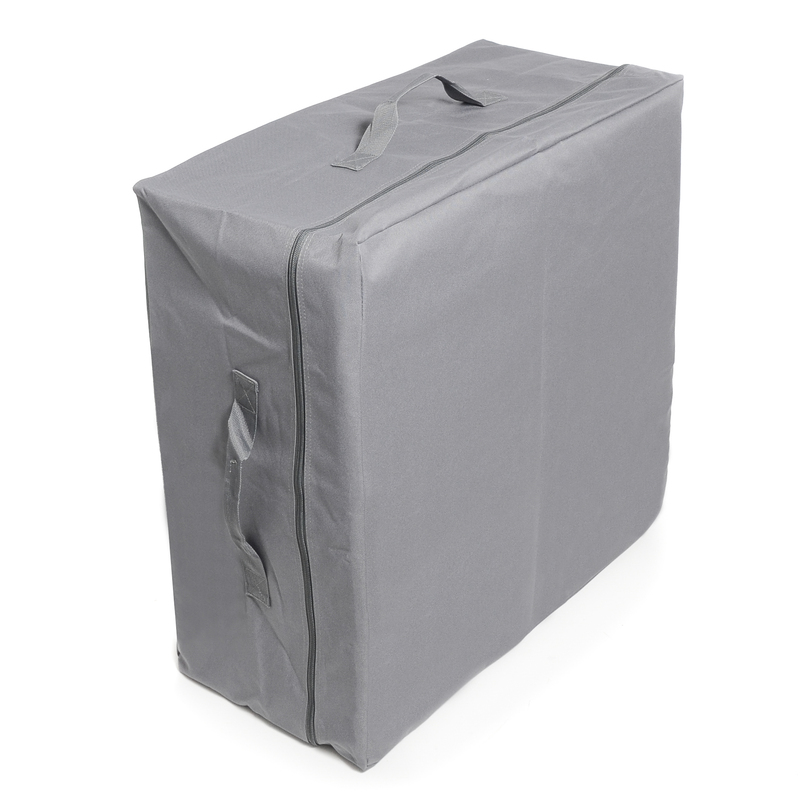 The Folding Bed Storage Cover has been carefully manufactured by Millard with your comfort and utility in mind and should provide years of satisfaction with proper use.